This year’s Jimmy Irvine Bella 10k took place on the Armistice Day centenary. The runners paid their respects with a minute’s silence at the start line. But the club wanted to go bit further this year, and so invited race participants to make a small donation to a local good cause. Thanks to the generosity of our runners and volunteers we are delighted to announce that we have raised £597.58 for the Prince and Princess of Wales Hospice which has just opened in Bellahouston Park. The beautiful new, purpose-built hospice will provide 21stcentury palliative care to the people of Glasgow in an innovative, peaceful setting in the park. Club President, Richard Leyton visited the new hospice to present a cheque and thank hospice staff personally for supporting this year’s event. 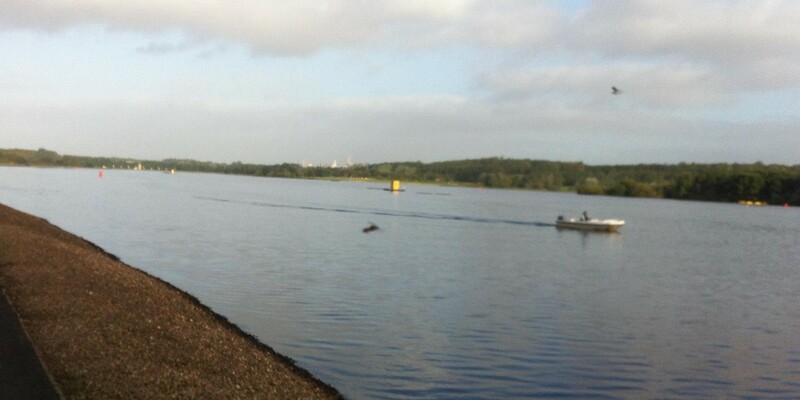 Next year’s race will be held in November 2019. Subscribe to https://www.facebook.com/bellahoustonroadrunners/ for more details as soon as they are announced. 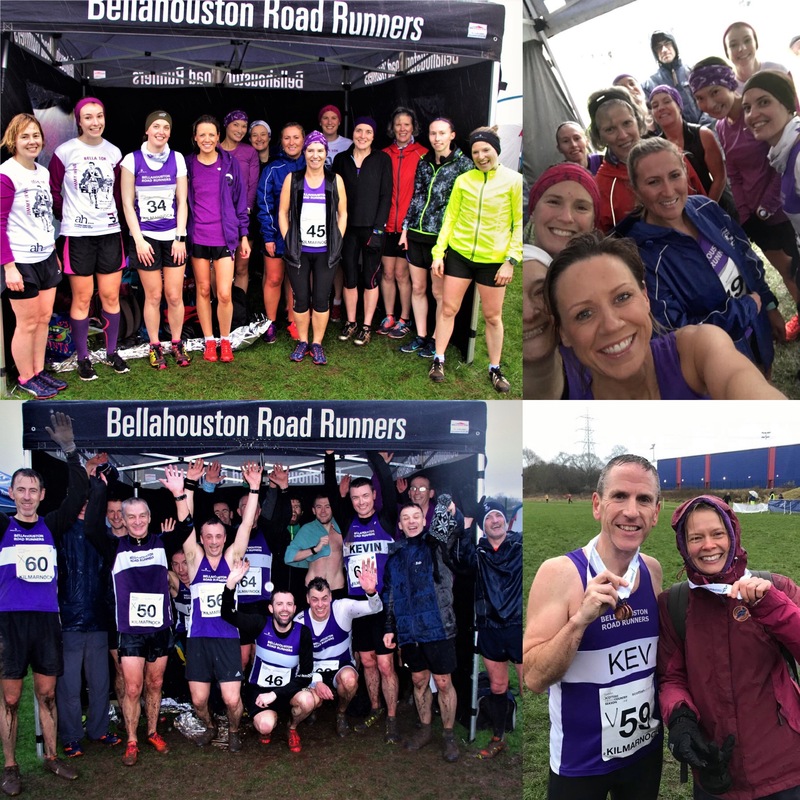 2018 West District XC – Ladies take Masters team Gold and overall team Bronze! Previous post 2018 West District XC – Ladies take Masters team Gold and overall team Bronze!